Stylish elegance describes this Custom home by Fenix Construction. 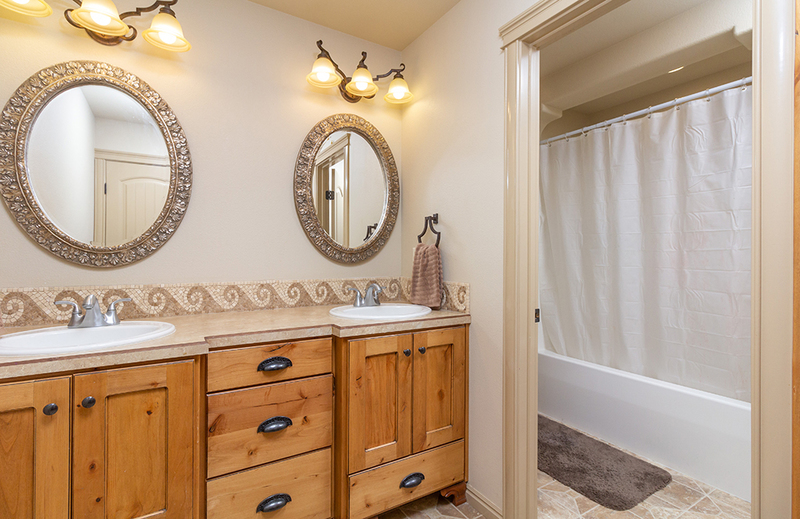 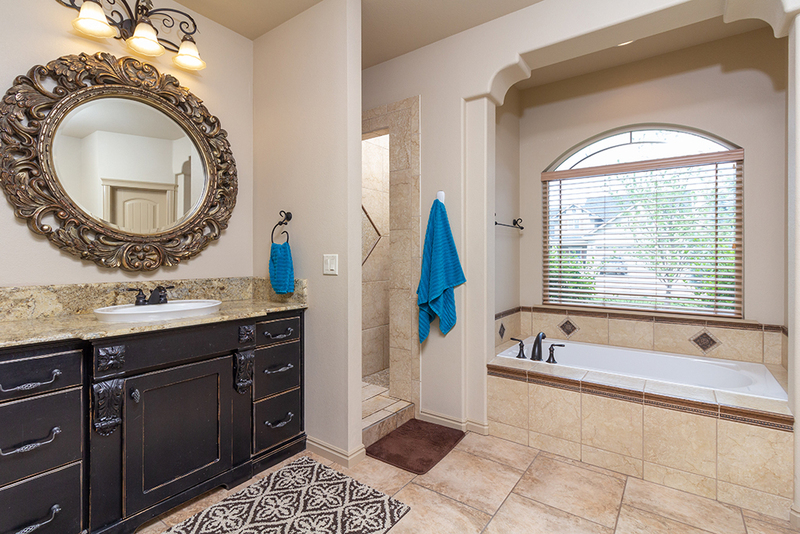 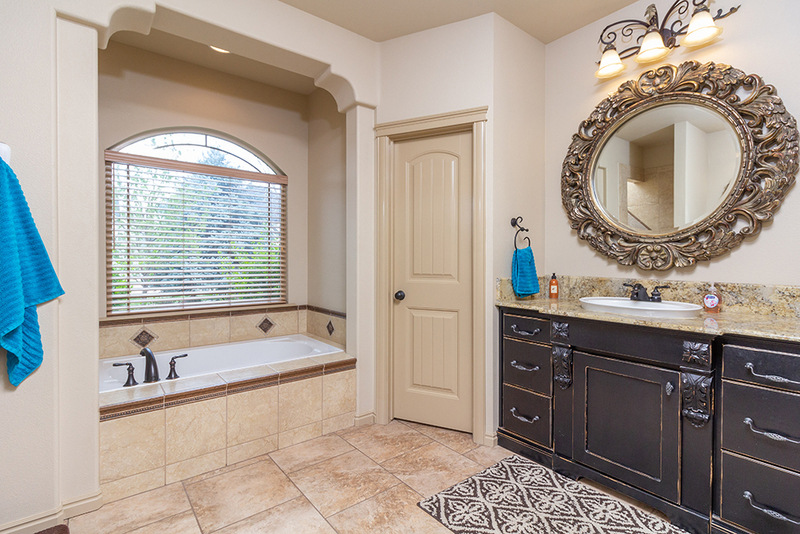 Dramatically designed with main level master suite featuring separate bath and walk-in shower. 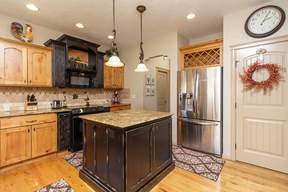 Gourmet kitchen with custom cabinetry, hard wood floors and granite countertops. 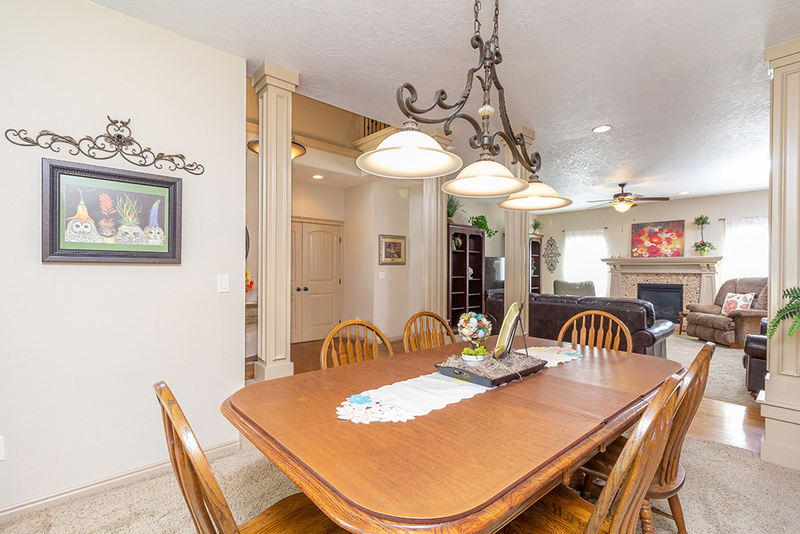 Main level rooms separated by designer columns. 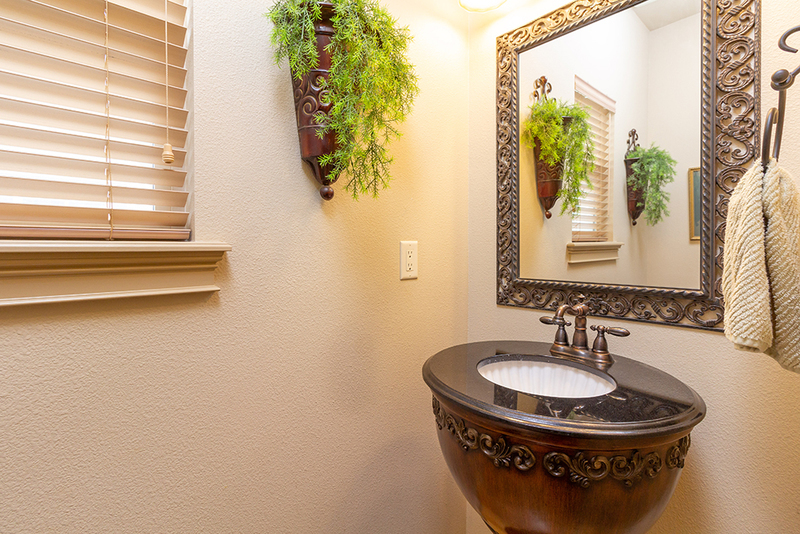 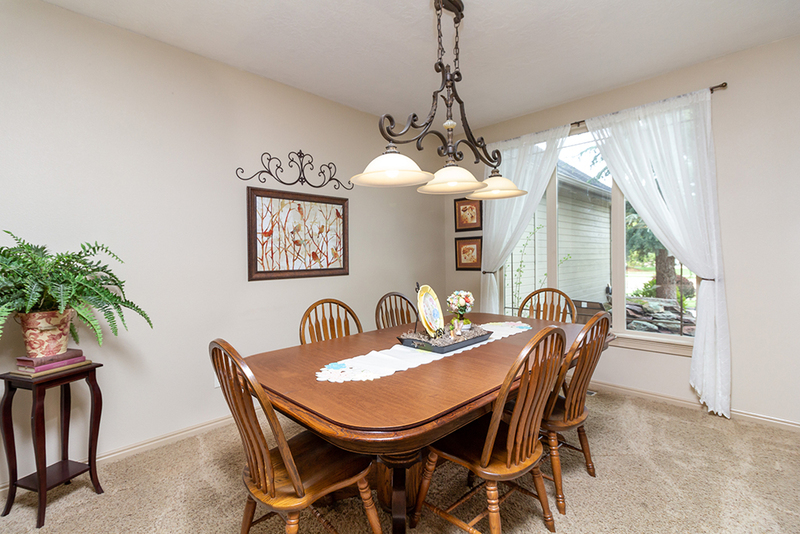 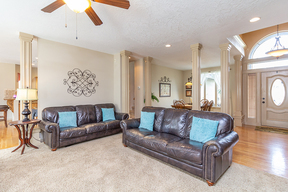 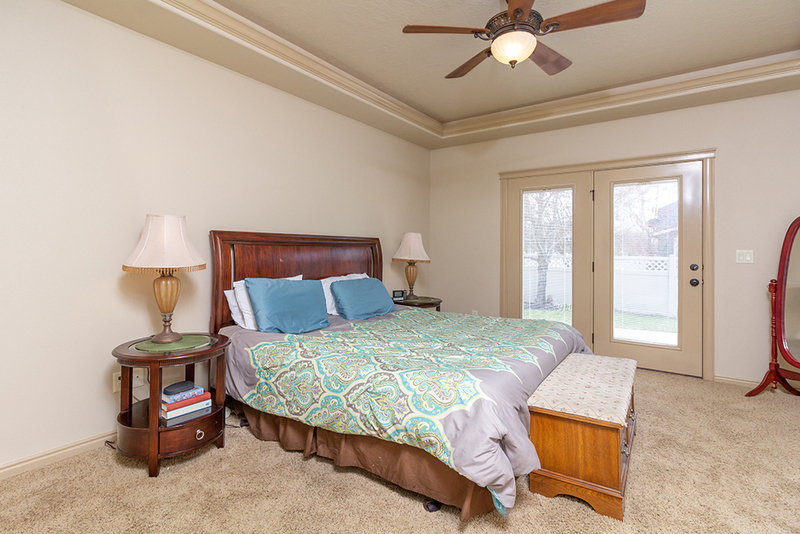 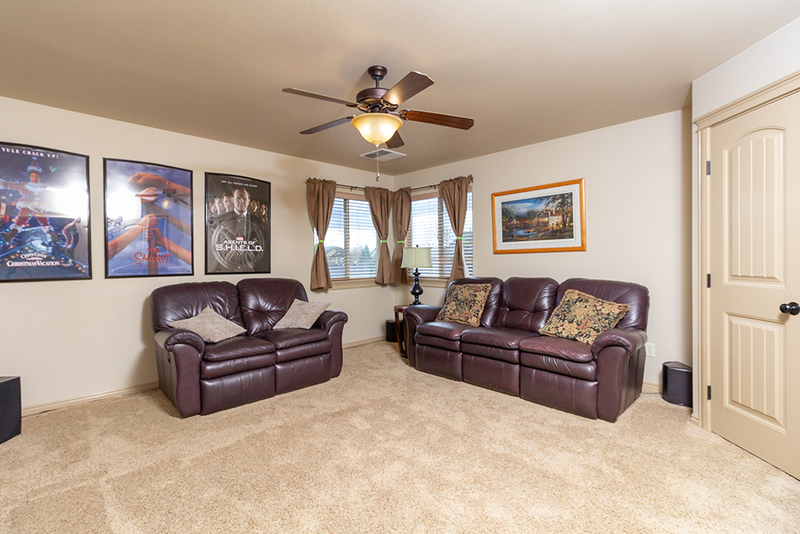 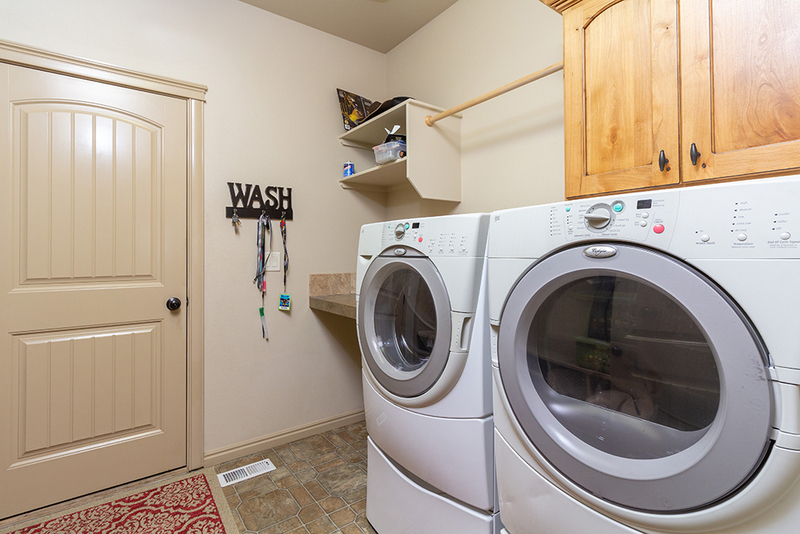 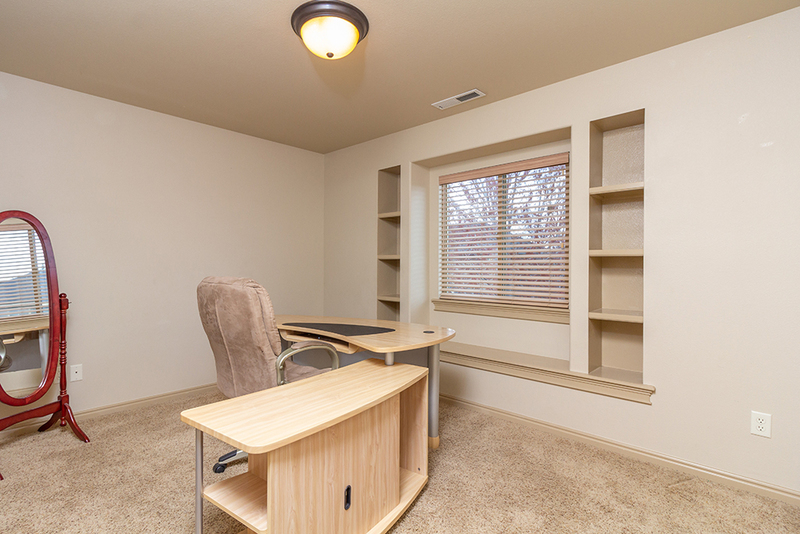 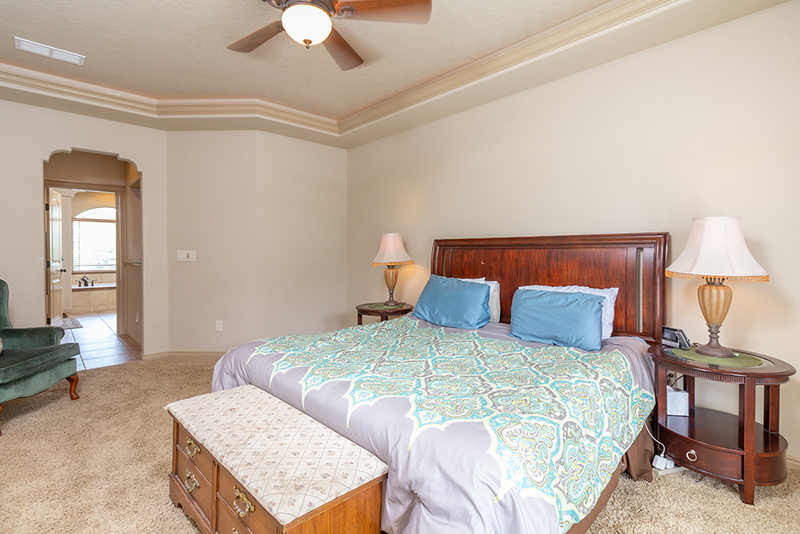 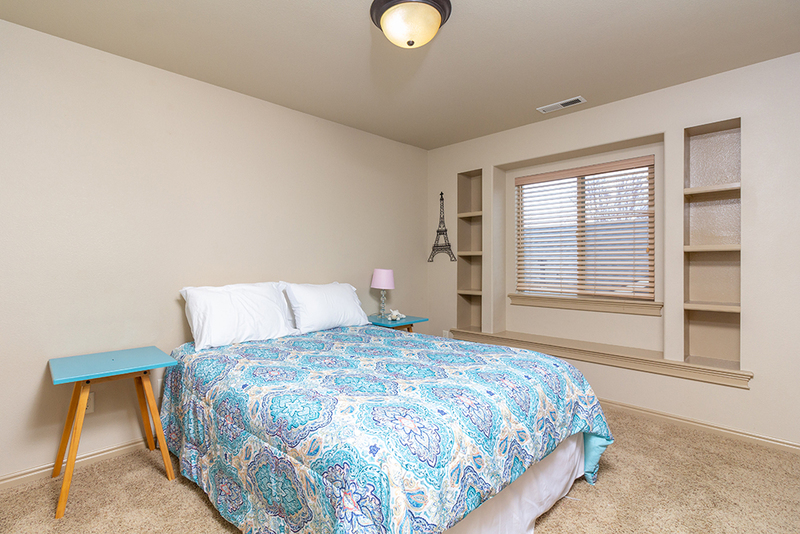 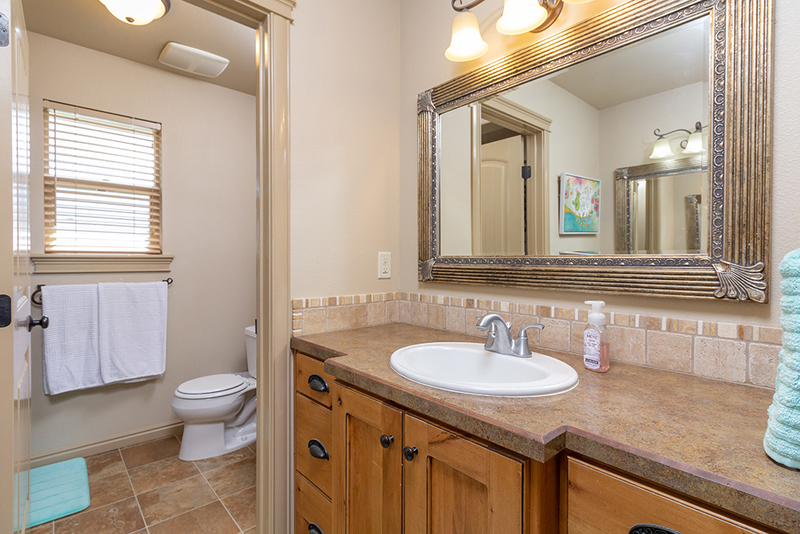 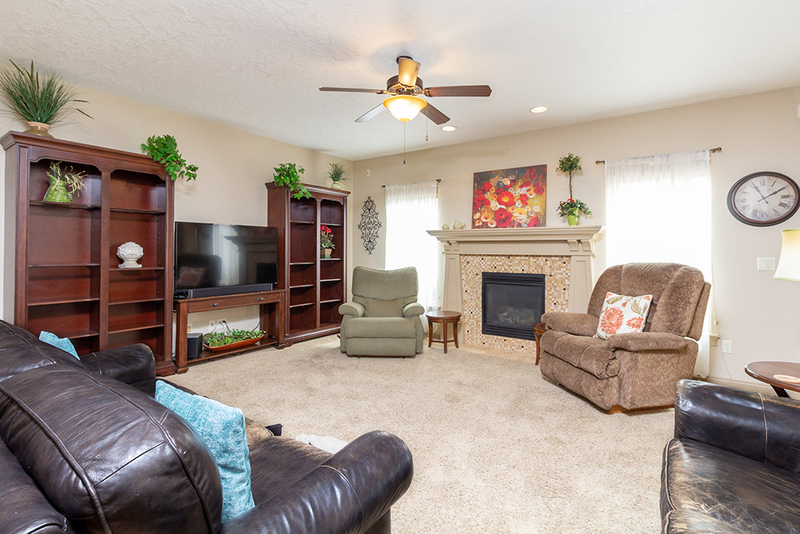 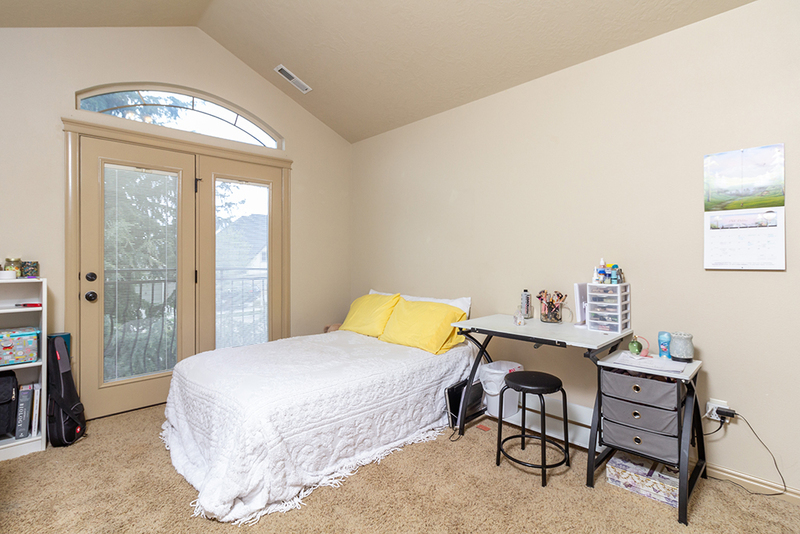 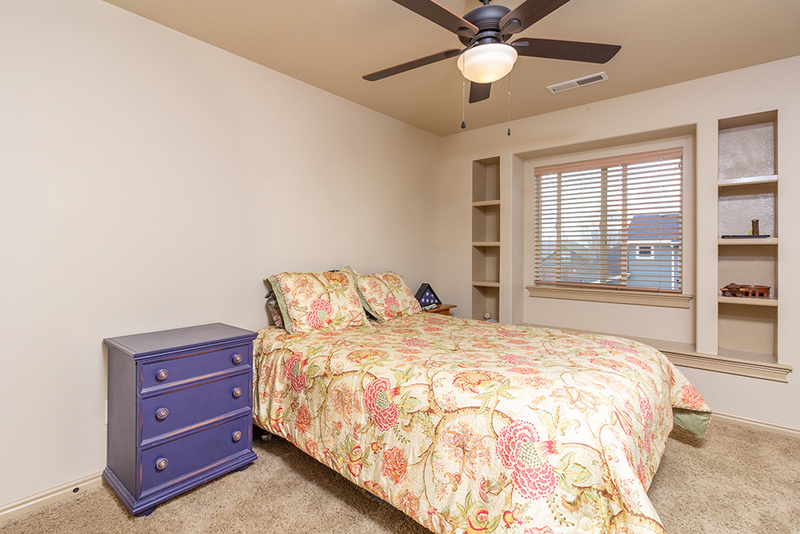 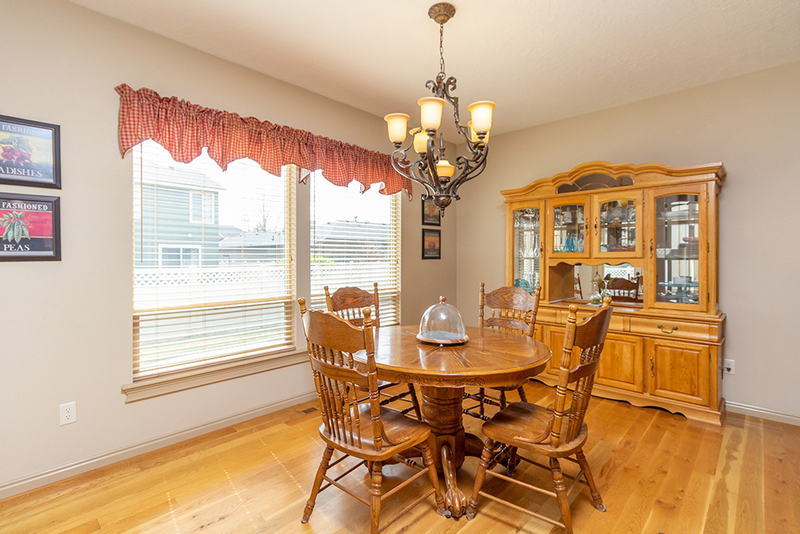 Private upstairs bonus room, four bedrooms and both upstairs baths have dual vanities. 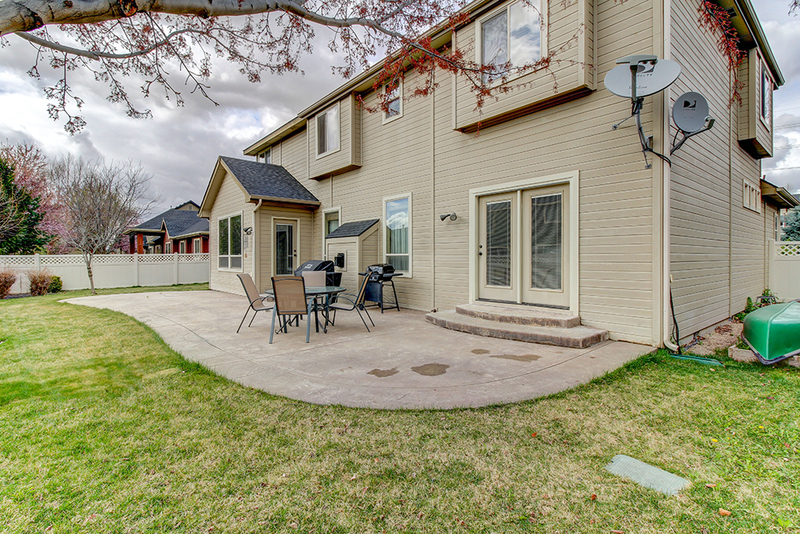 Several Community pools, clubhouse, walking paths and playgrounds. Must see home; too many unique features to describe. 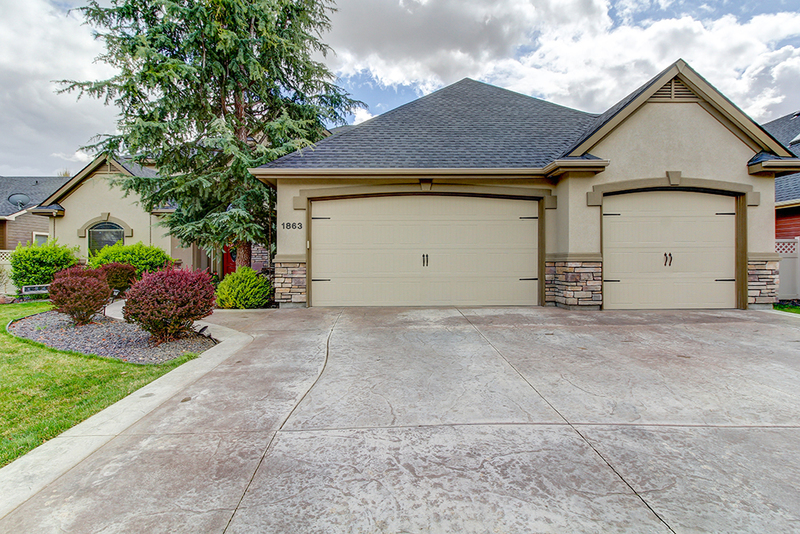 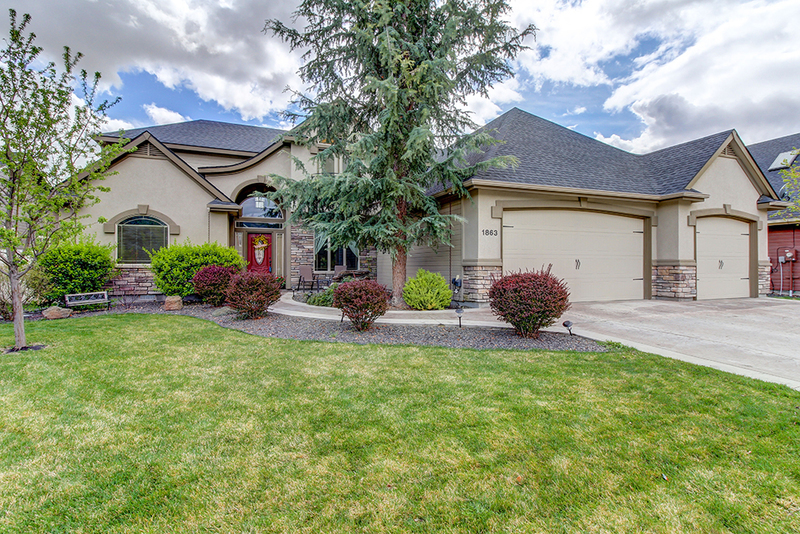 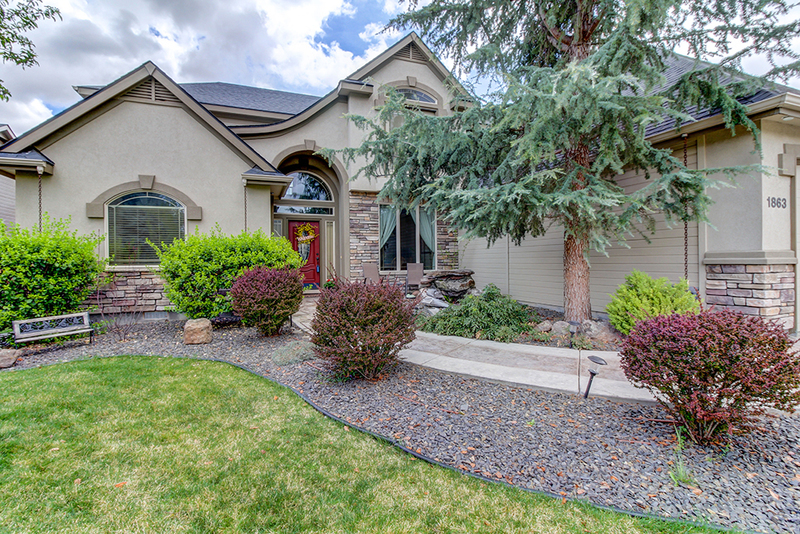 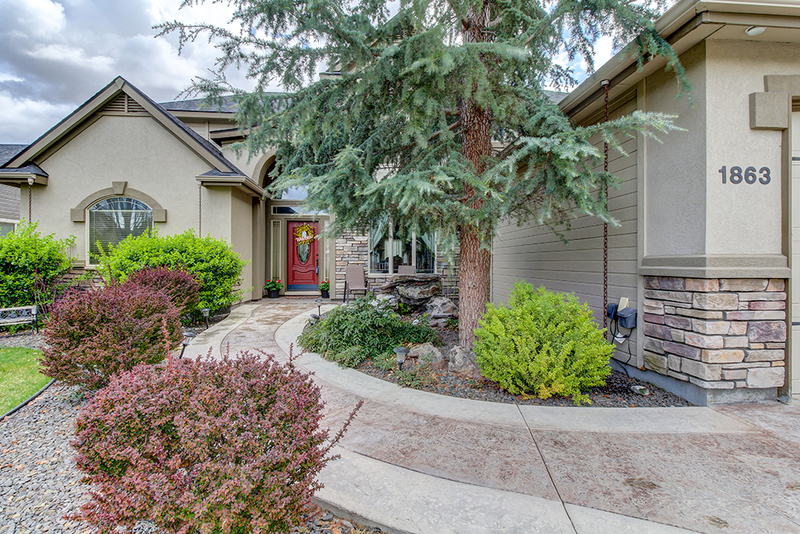 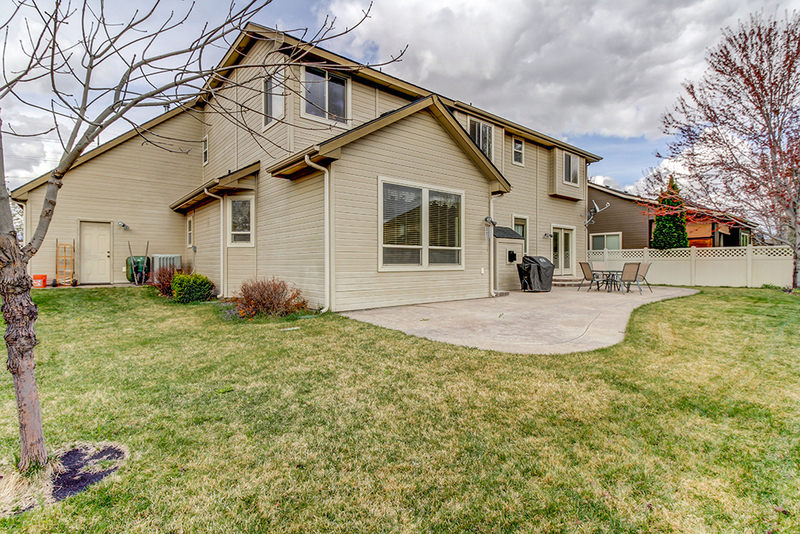 Call Destry Taylor at (208)365-8809 to schedule a private showing of this home. Driving Directions: McMillian, S on Linder, W on Copper Cloud, N on Marche, E on Salerno, N on Abruzzo, W on Milazzo. 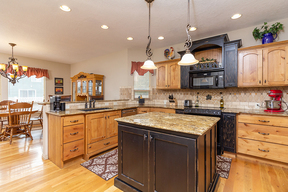 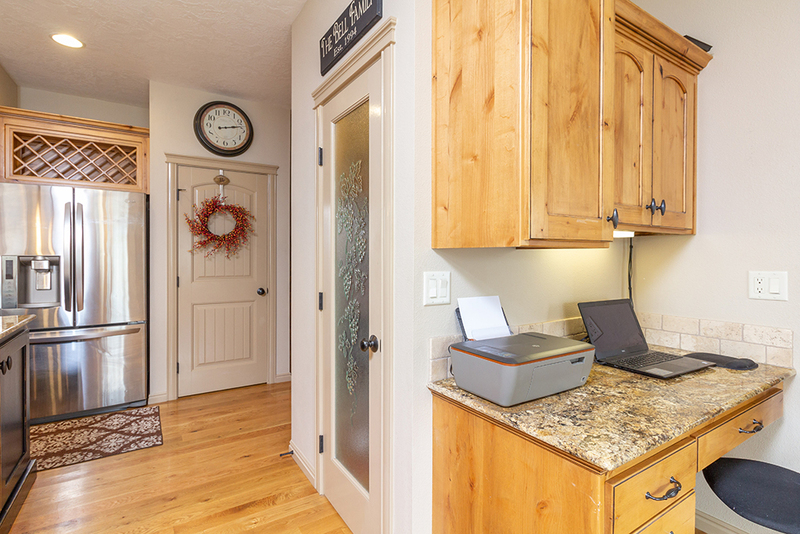 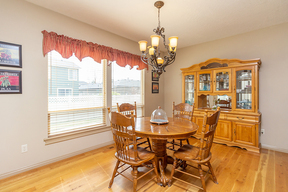 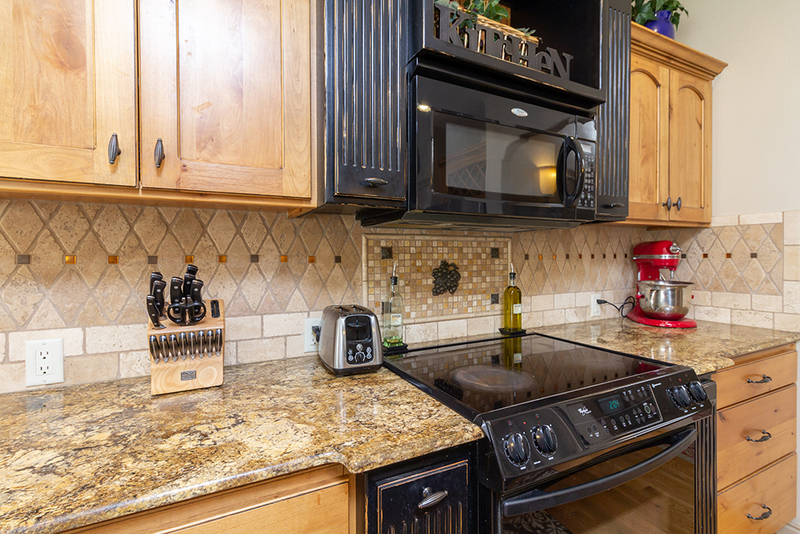 Kitchen Features: Breakfast Bar, Granite Counters, Island, Oven/Range Freestanding, Pantry, Microwave. 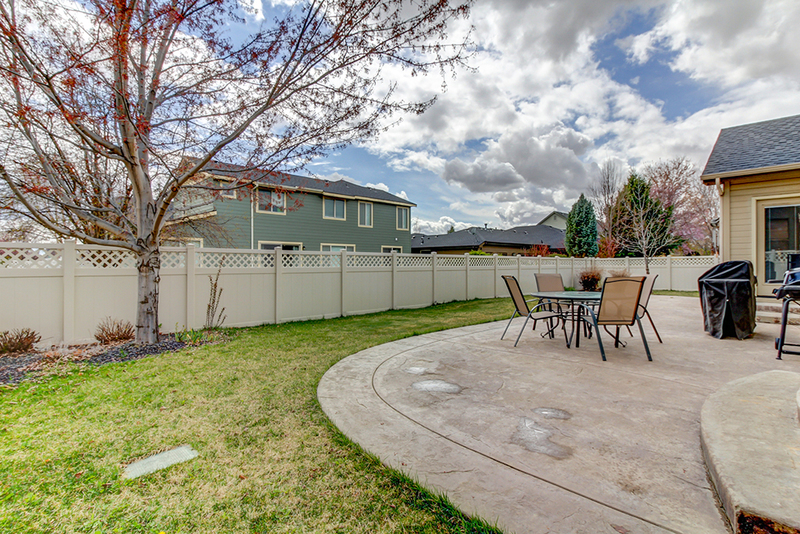 Lot Features: Fenced Fully, Garden Space, Community Pool, Auto/Full Sprinkler System.